By Viktor Frankl. 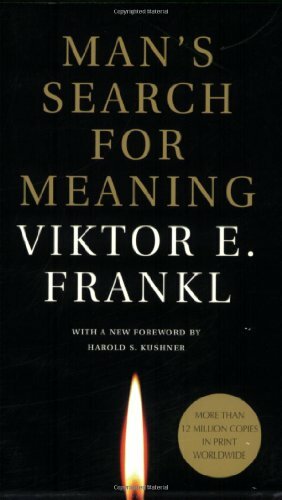 I found this a poignant description of Dr. Fankl's time in concentration camps and how he came to understand the importance of the meaning we attach to events. By SJ Scott. Everything you need to know about setting SMART goals, plus about 27 times more. 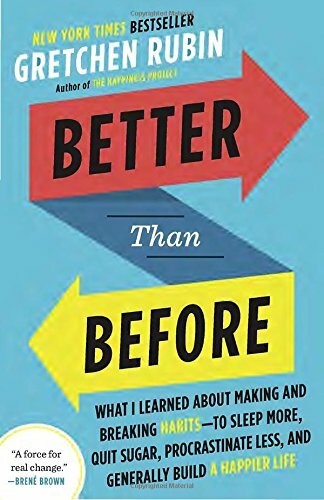 This inexpensive resource will teach you what you need to know about setting goals and how taking action is key to making progress. In the book, "S.M.A.R.T. 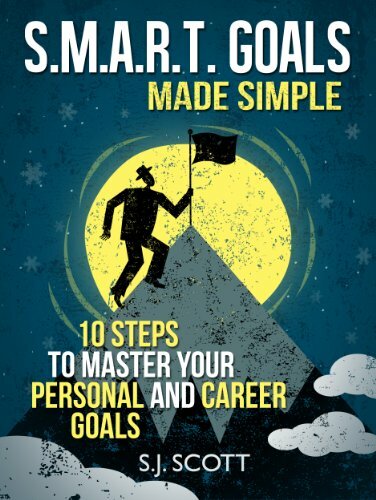 Goals Made Simple", you'll get a ten-step plan for setting and achieving your goals. 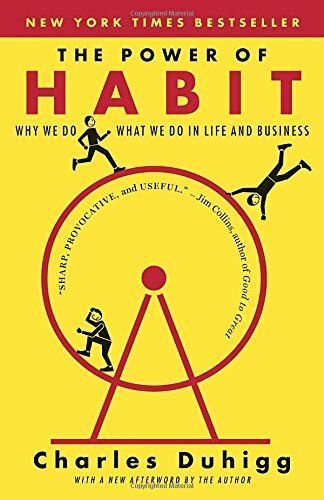 Unlike other titles, this book will teach you how to turn any idea into an actionable plan. Not only will you get an overview of S.M.A.R.T. goals, you'll also get a blueprint for turning them into daily routines. 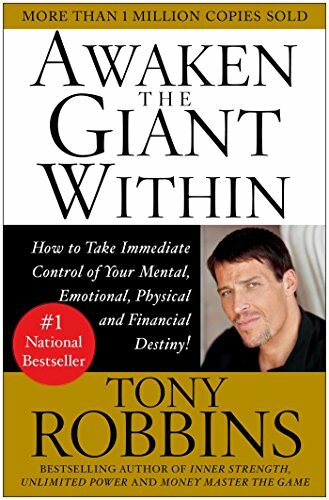 Awaken The Giant Within: How to Take Immediate Control of Your Mental, Emotional, Physical, and Financial Destiny! By Tony Robbins. 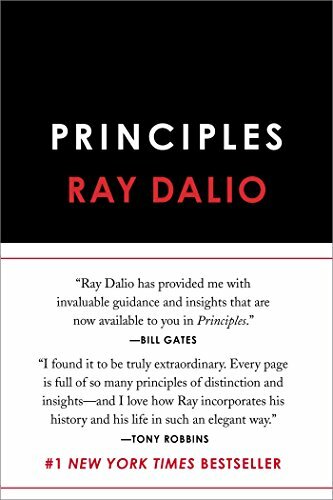 This book was my introduction to the idea that where we place our focus and what meaning we assign to circumstances creates our emotional state, and that often we can change our emotional state intentionally. *In the spirit of full disclosure, I receive a small credit if you purchase a book through the links above. However, I only recommend resources I believe will be interesting and valuable to you.